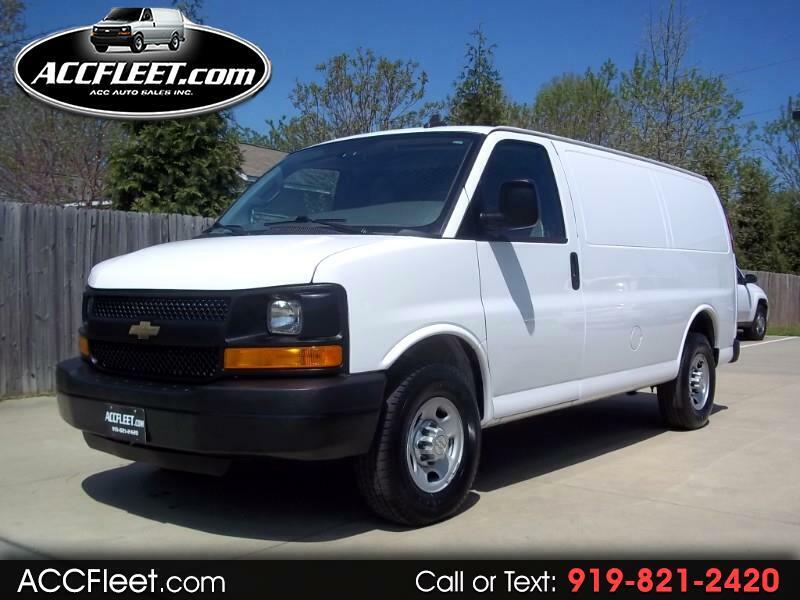 Used 2016 Chevrolet Express 2500 Cargo for Sale in Raleigh NC 27603 ACC Auto Sales Inc.
SUPER CLEAN! 1 OWNER! *MUST SEE IN PERSON! 3/4 TON CARGO, FLEET SERVICED WELL, 4.8 V8, AUTOMATIC, POWER OPTIONS, POWER SEAT, CRUISE CONTROL, TOOL BINS, LOCKABLE SAFE, ONSTAR W/ WIFI, RUNS & DRIVES GREAT! SERVICED, NC INSPECTED & READY TO GO TO WORK TODAY!